Thought I'd start a new post on my WPR layout and its progress. Still trying to get the new shed ready. Hopefully this weekend I can get a start on it. However I have been buying up some new rolling stock. 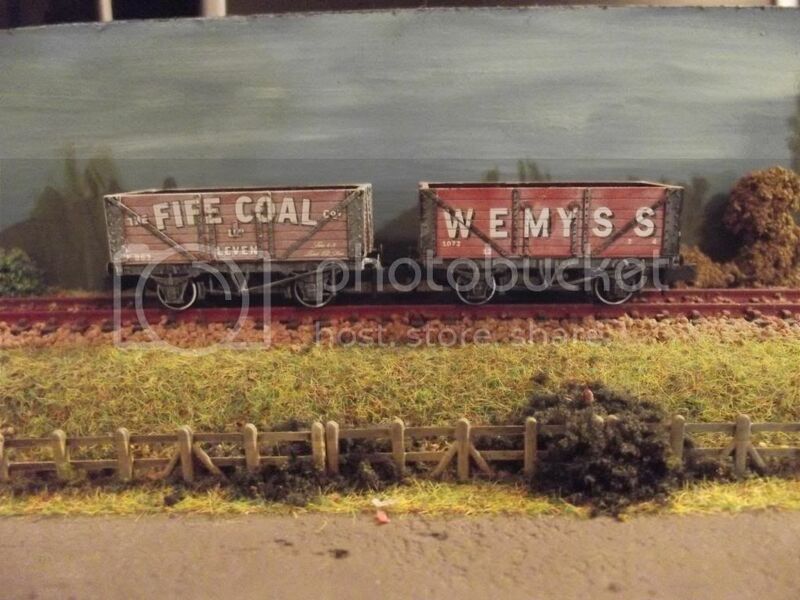 I've several Peco Wemyss and Fife Coal wagons ready for weathering. 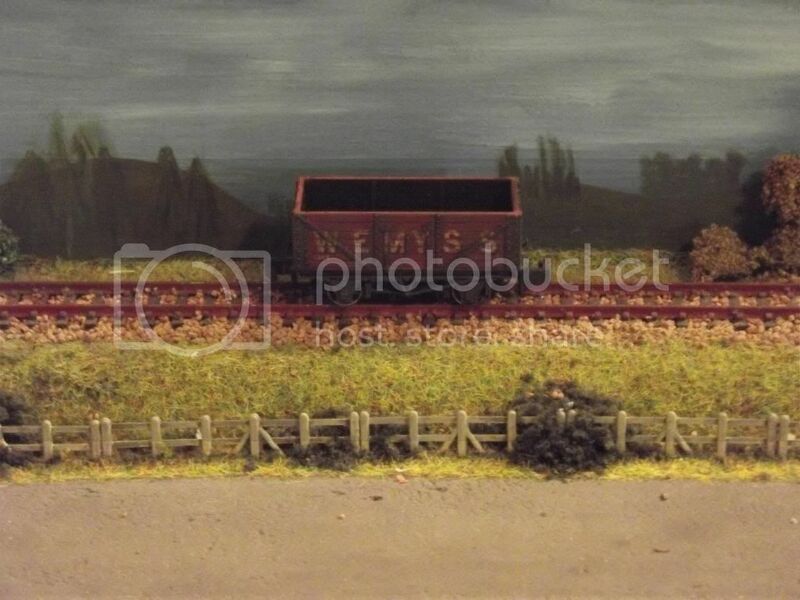 Also got a number of Peco wagon kits for the steel Butterly and 7 plank wagons. Weather permitting these will be undercoated at the weekend. 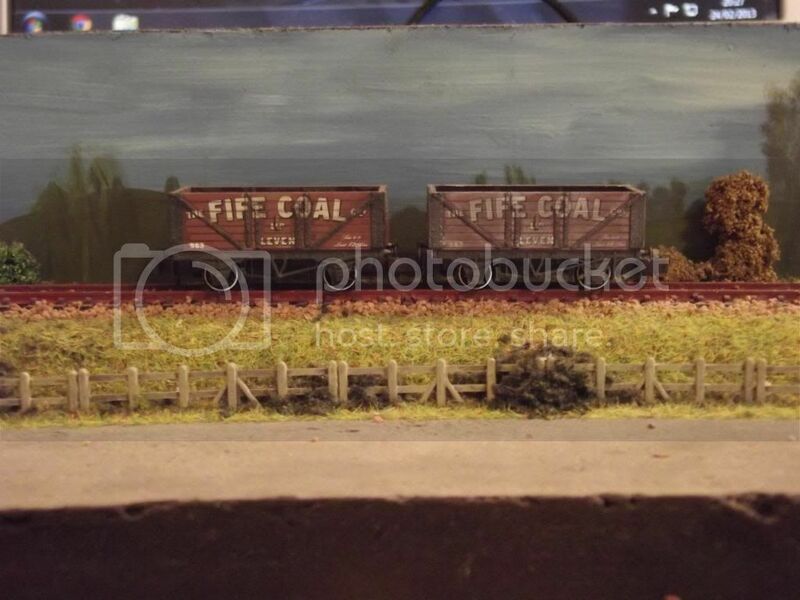 Also got other wagons that have been painted and decalled using decals from Robbies Rolling Stock for other Fife coal mines. Gonna need loads of coal wagons. Updates as and when progress is made. Good to have you back mate, I see you have been busy! Hows the new shed coming along? I've a few of them, great detail and very free wheeling! Its not. Need to get digit out and make a start at weekend. Nice wagons but I need to stick with my Fife area theme. ,ay buy some of the kits though. Well what do you know. Without even thinking about it I got out me paint tray and started weathering my coal wagons. I'm trying different methods of weathering on these. First off I wanted a faded look on some of them. Although the coalmines were nationalised in 1947 some of the wagons retained their Wemyss livery well into the early 60's. First off I have given 2 wagons a light coat of white. Then after about 10 mins I used some cottons buds soaked in IPA and started to rub some of the excess white. This gave a patchy faded look. The wagon on the left is with the white coat and the one on the right after a cleaning with IPA. On some other wagons I did the opposite. They were given a coat of Bauxite Brown to tone down the brightness of the wagons. 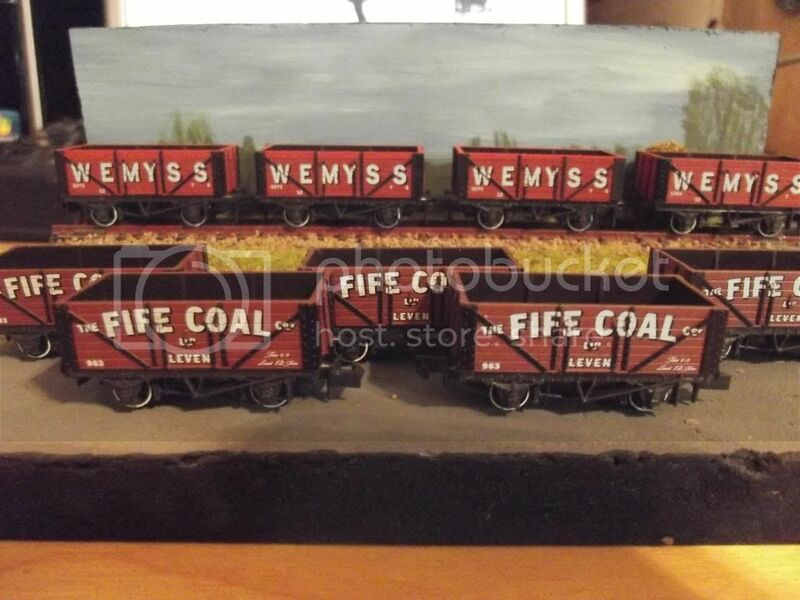 The Wemyss wagons are somewhat brighter than the Fife Coal ones. Tomorrow I'll started adding the various washes to tone them down even more. The WPR stood for the Wemyss Private Railway. 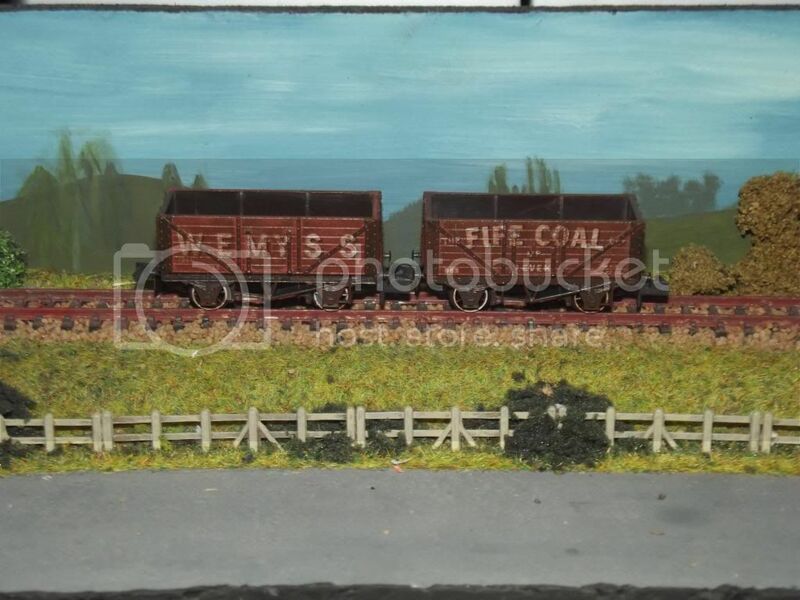 It was an independant railway used to haul coal from the various coal mines on the Wemyss Estate in Fife to the local docks for export. 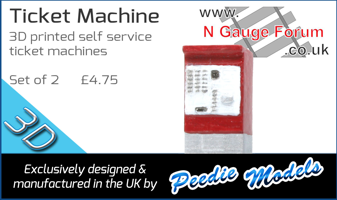 It remained in private hands until the late 60s early 70's when it ceased trading. what locos did they operate? They used a variety of engines, namely Barclay 0-6-0Ts, J94s and one that looked a bit like a Jinty. Thanks. Hopefully this will be the start of my 'rebirth' as they say. I was in the shed yesterday adding some more insulation and ply lining. Hopefully this wioll be finished this weekend. Then I'll make a start on the upper layout framework. Also finished off some of the wagons. These are the 2 I undercoated with a white wash first. The iron works were gone over with Humbrol dark grey or as we used to know it Panzer Grey. The plank detail was done using a very thin almost watery mix of turps and black. Using a fine brush this was touched onto the iron braces allowing it to flow into the plank details. I find this picks out the planks and adds an extra depth to the model. The other 2 photos show wagons I did a couple of years ago. 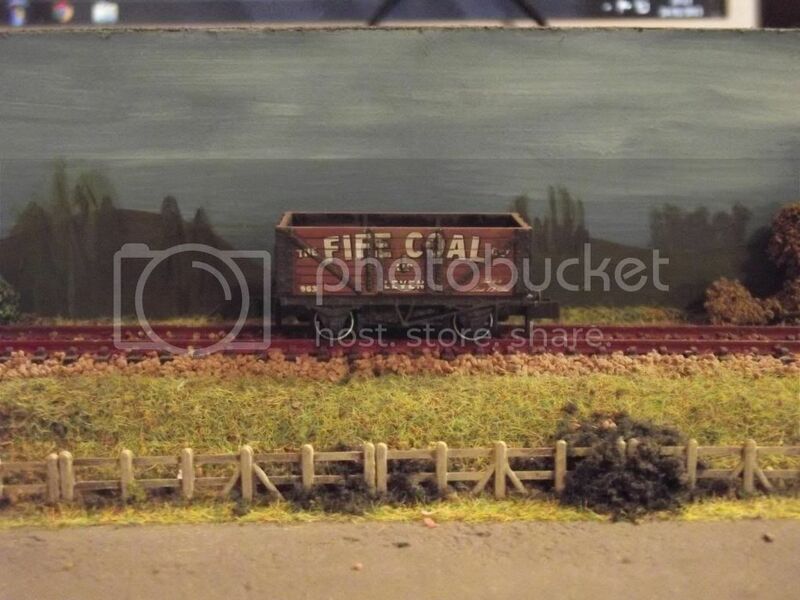 They use decals from Robbies Rolling Stock and depict other coal companies from Fife. 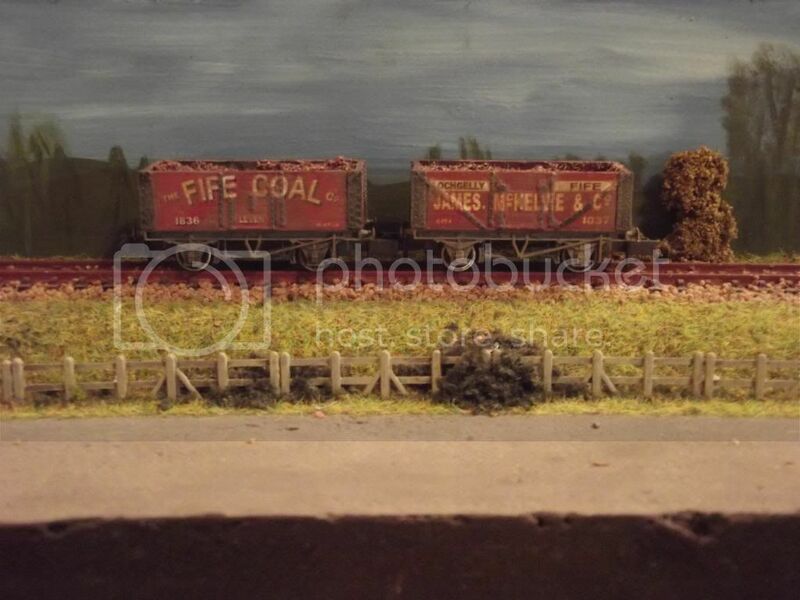 I have more wagons and decals on order and plan to do a mix of these coal wagons plus steel Butterleys in NCB markings. 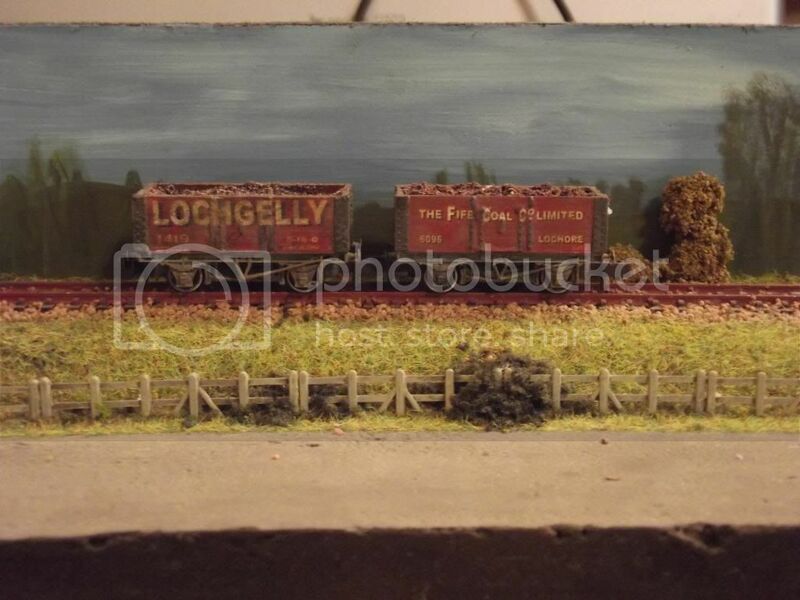 My rake of Fred R Cole of Lechlade wagons are in the post to you, Seriously, cracking job you've done there, I'm ok at quite a few things, but weathering I just don't seem to have the knack of. 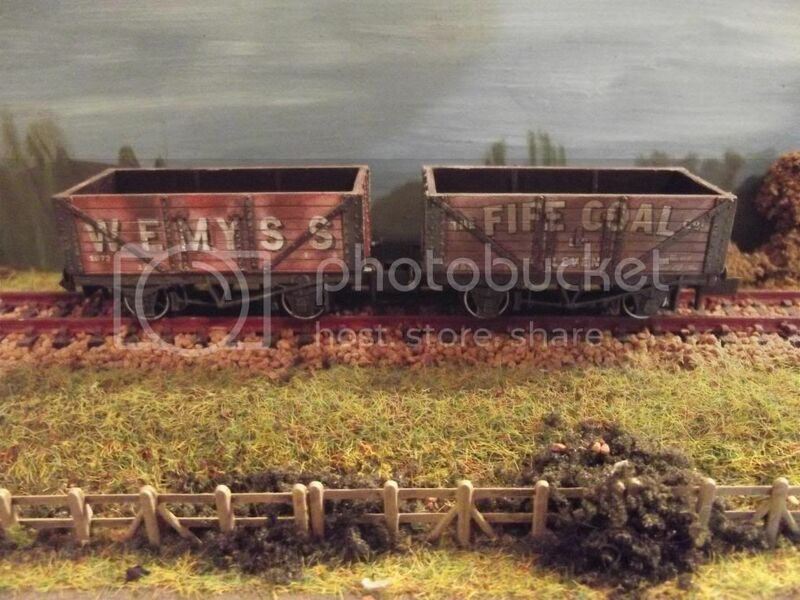 A I picking up right that you didn't buy Fife wagons but out your own labelling on plain wagons? They look super, and I wish I could get some!